The Renée Schine Crown Neonatal Intensive Care Unit (NICU) is a secured level III care unit that provides state-of-the-art care for premature and seriously ill newborns. Our services and equipment are designed for the smallest patients. The NICU is staffed 24 hours a day by specially trained nurses and neonatologists, and patients have access to the full range of pediatric sub-specialists. Parking is available at discounted rates for patients and visitors of Prentice Women's Hospital. Parking garage tickets must be validated each time a car is parked. Without validation, regular garage rates will apply. You can validate your ticket at the customer services desk in the main lobby. 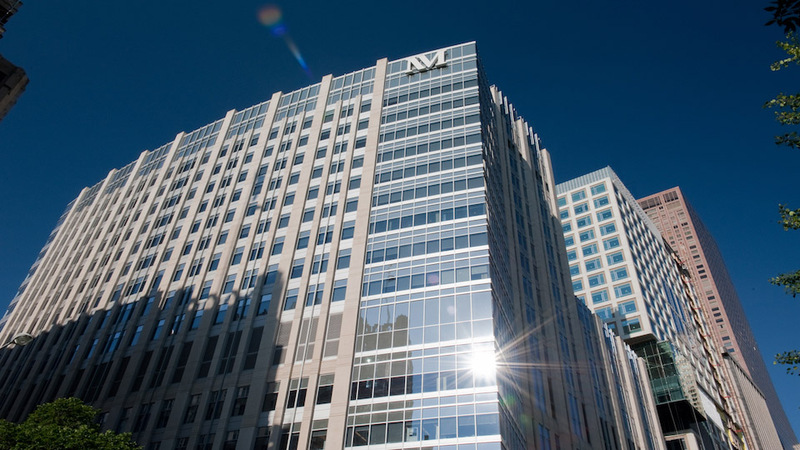 Northwestern Medicine offers several amenities, including flower and gift shops, online services, and food and beverage options, for your convenience. Download our Services and Amenities Map. We believe a multidisciplinary team and specialized equipment are only part of caring for these babies—we focus on family–centered, developmentally–supportive care. Parents and families are crucial to an infant's recovery and development, so we encourage and facilitate the strong presence and involvement of parents and family in the care we provide. To help families who have children in the NICU, we have a NICU Family Support Program. Renée Crown Schine Neonatal Intensive Care Unit (NICU) was the first NICU in the state of Illinois to provide the March of Dimes NICU Family Support Program to families. Launched as a part time program in 2009, the program is built on a philosophy of family–centered care and supports families throughout the hospitalization, during the transition to home and in the event of a newborn death. We also provide helpful information for our short–stay families. A stocked book cart of children’s books for parents to read to their infants at the bedside to promote early bonding is also available. The space is designed to brighten the lives of siblings and families in crisis and promote self–healing through play. In December 2013, the Renée Schine Crown NICU was one of three hospitals nationwide to be chosen to receive a Bright Space. This area is available to more than 1,600 families a year who have a child in the NICU at Prentice Women’s Hospital. For more information about the program, please contact the NICU family support specialist at 312.472.4347 or Jbowen@marchofdimes.org.